avast! Pro Antivirus is for people and companies that want a customized computer security package. 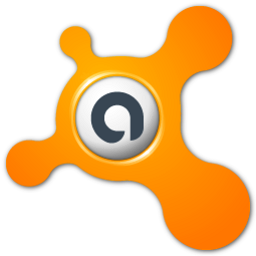 Antivirus and internet protection components in avast! Pro Antivirus are built for easy integration with existing firewalls in users' home or work computers. Pro Antivirus has two major additions to the core protection elements in avast! Free Antivirus: the Script Engine and the Sandbox.